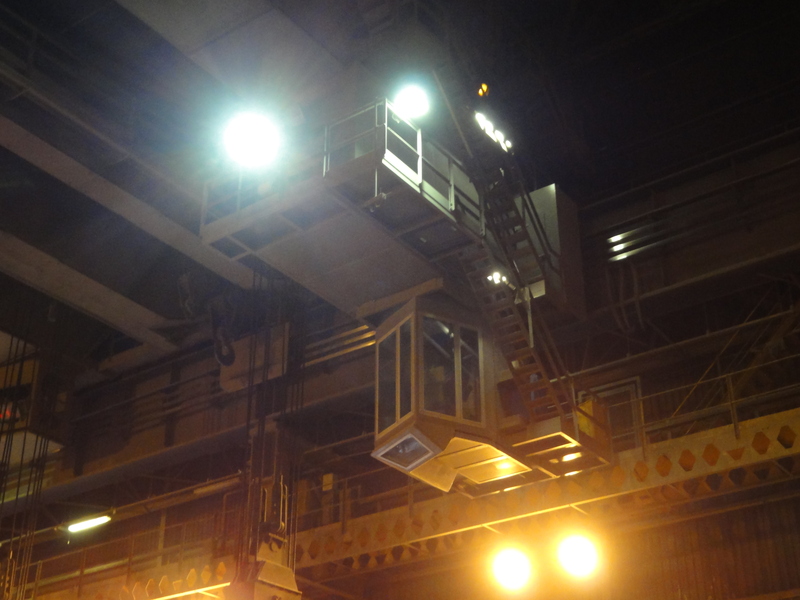 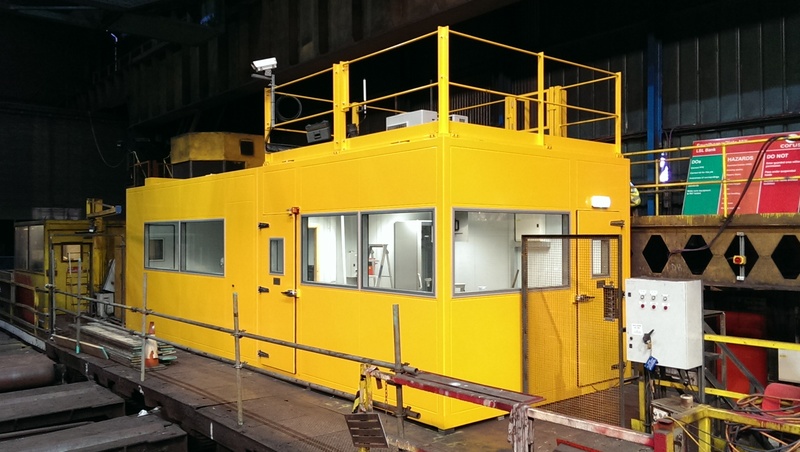 Bespoke control room for a limestone quarry operated by a world renowned steel maker. 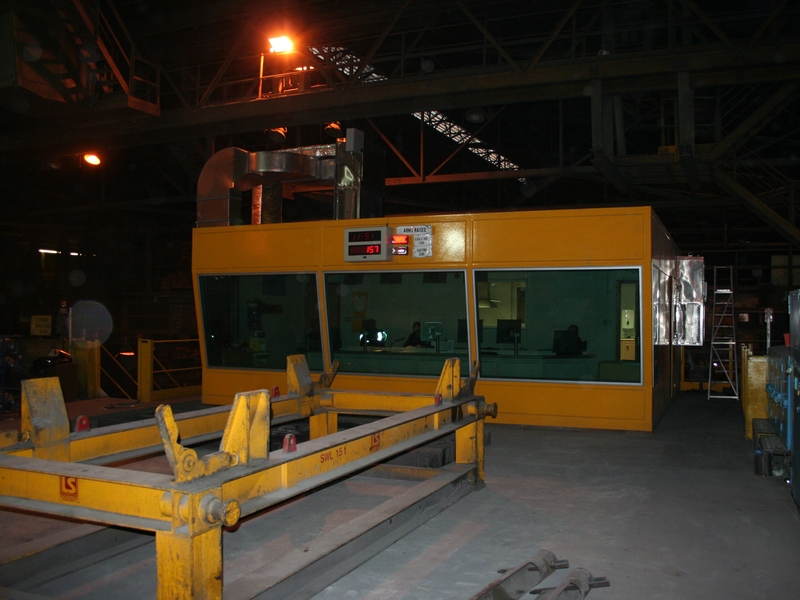 Electrical Houses, DSL Cages & Control Cabs' for Ladle Furnace cranes at the Stainless Melting & Continuous Casting facility operated by the UK based world leading stainless steel producer. 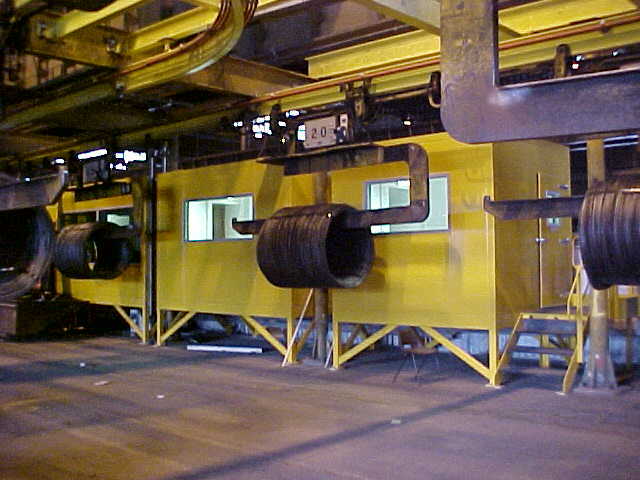 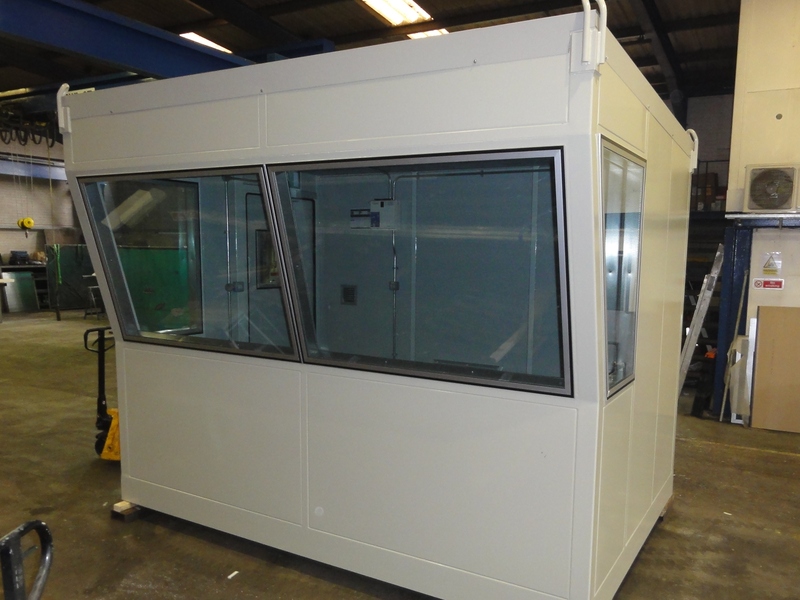 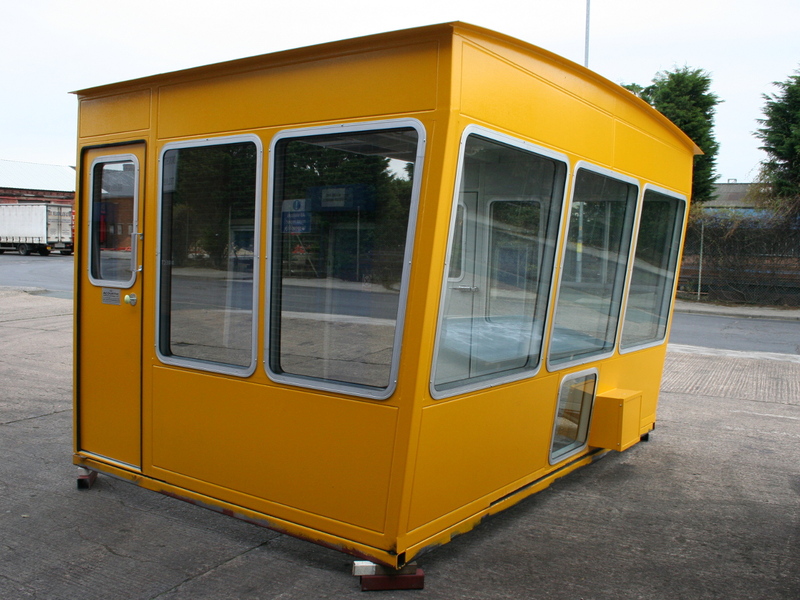 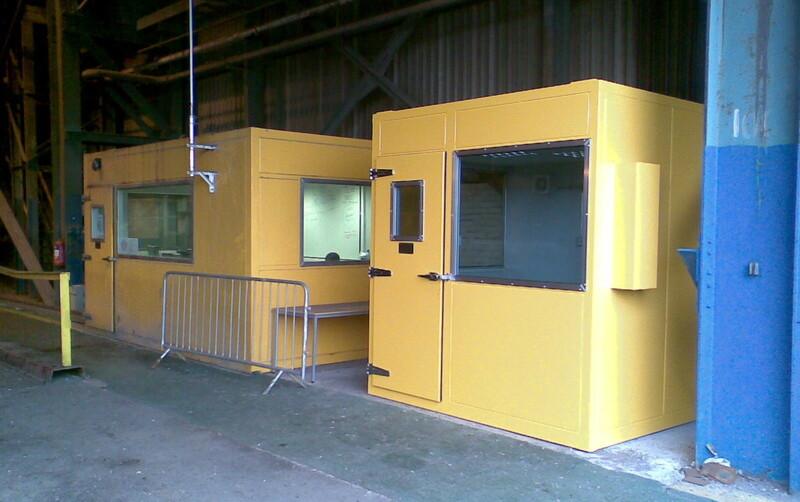 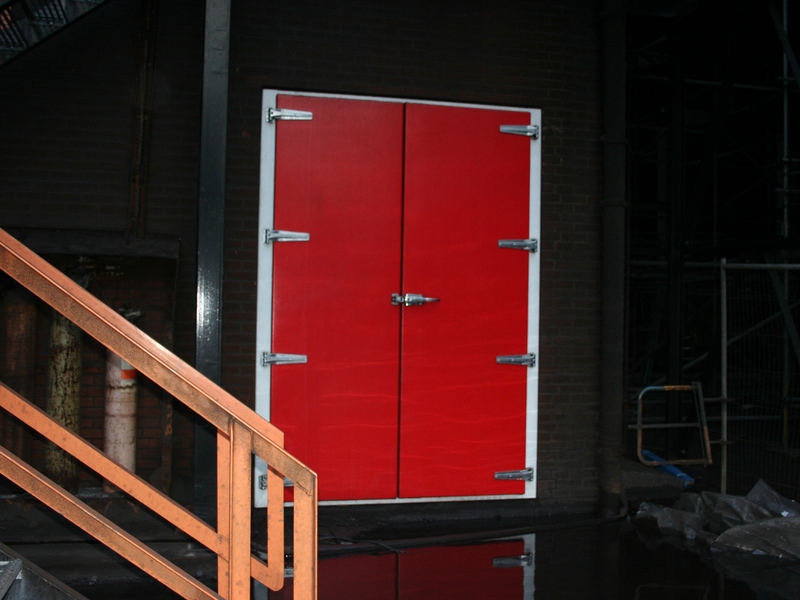 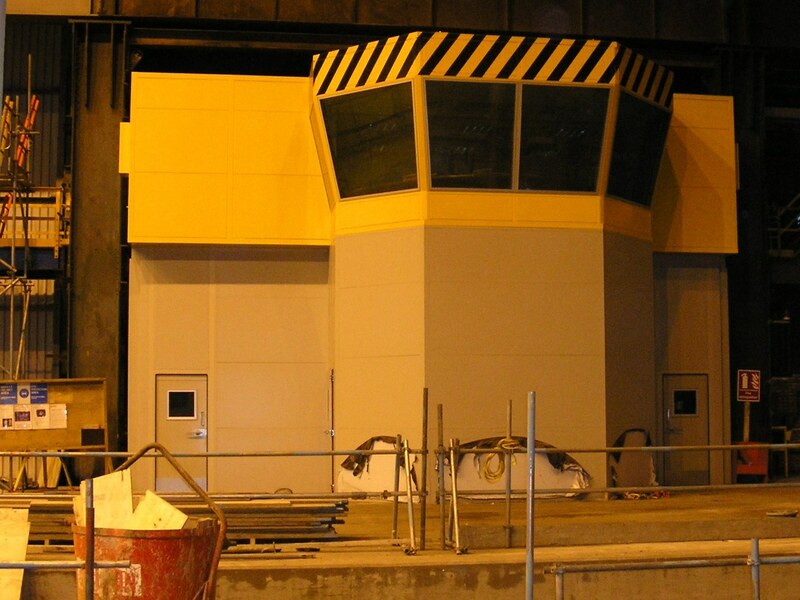 Replacement Acoustic Doors & Integral Holding Frames for the Energy Recovery Turbine Control Facility that supports Europe’s second largest blast furnace situated in the North East.